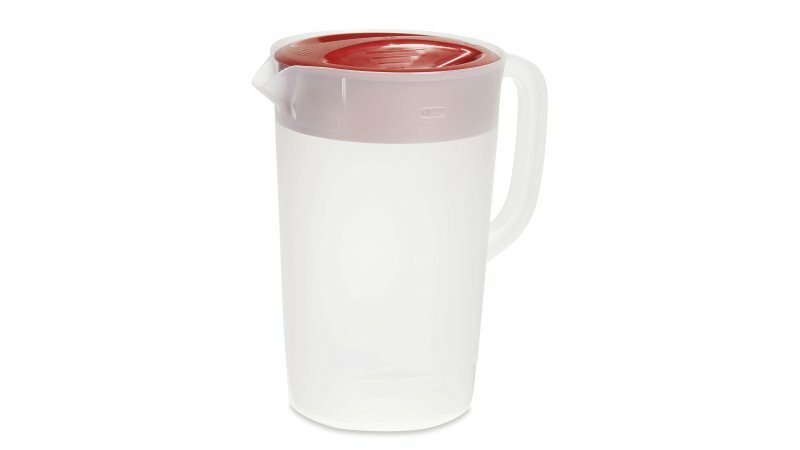 Suitable for any operation: serving juice, iced tea, water, pouring, or storing batters. Tight-fitting, three-way lid features open, closed, and slotted positions. 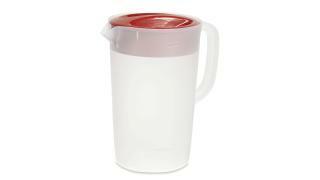 Commercial dishwasher-safe.